M.W. Watermark is a leading supplier of water and wastewater equipment, serving both industrial and municipal markets globally. We offer new, used, and refurbished equipment as well as parts and service support for most makes and models. Our products include: filter presses, clarifiers, polymer blenders, sludge dryers, chemical feed skids, and microfiltration modules. 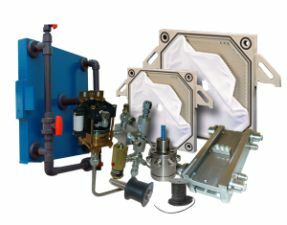 In addition to manufacturing high quality dewatering equipment, we are also dedicated to providing personable, helpful customer service and support. 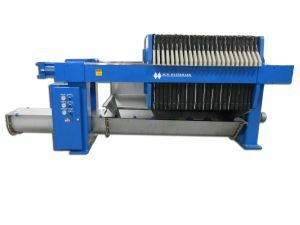 The recently launched Filter Press Service Blog is one example of how M.W. Watermark is helping its customers with online accessible, easy to follow, information to get the most out their dewatering equipment.